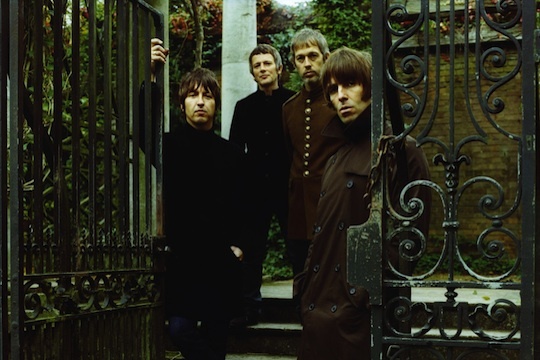 oasisinet.de - german oasis fansite > News > Beady Eye > Zweites Beady Eye Album noch in diesem Jahr? The other big difference here is that we’re not going to put the ball down, sit around in a big house and go ‘we’re great’. We won’t be booking into the studio for months and months on end. We’re not going to be rolling over this album into the next year. There will be an awesome second album coming soon. We’re responsible for our every move. We’re on our own label. We do all our own artwork and videos. It’s not like, ‘oh, send that off to the visual arts person’.